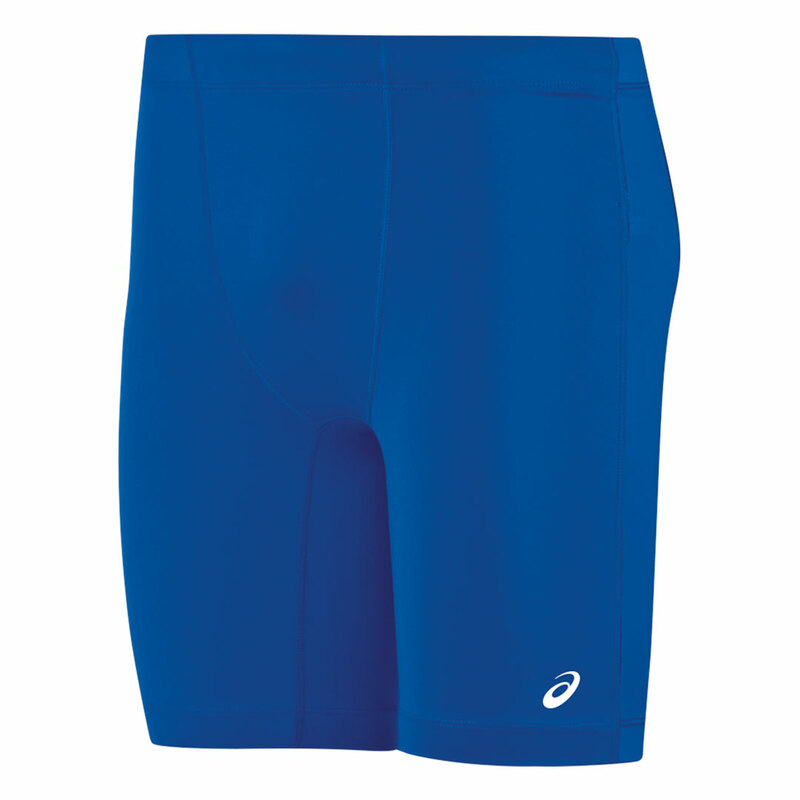 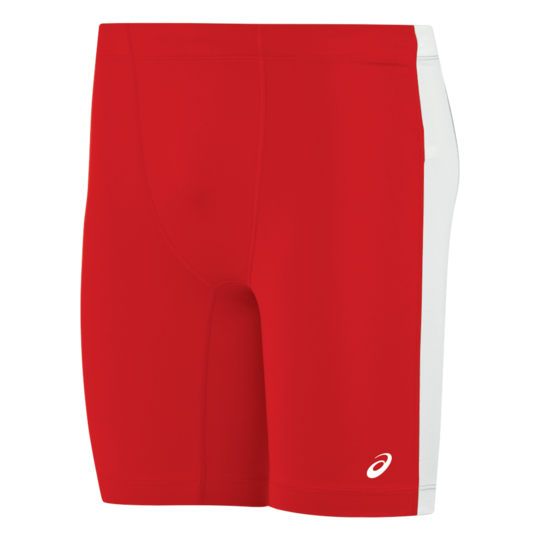 Conquer every run in our compression Enduro™ Short - perfect as a base layer or a uniform. The moisture-control fabric and flatlock stitching provide a comfortable, seamless fit that keeps you dry. 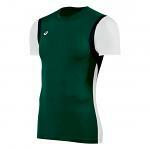 Screen print your team logo to get the ultimate competition-ready look.